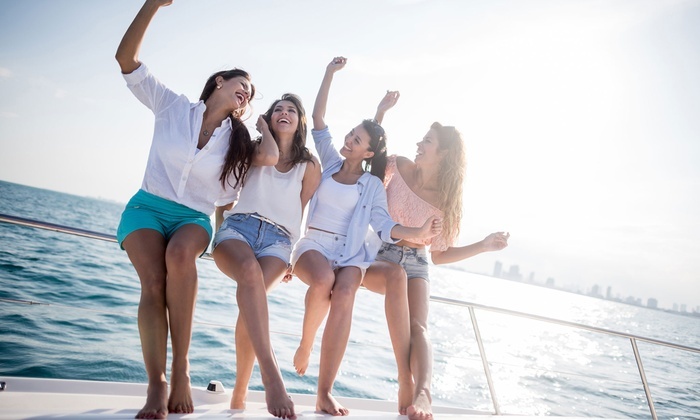 Spending a day or a weekend on a yacht puts everyone in a good mood, and this is an excellent opportunity to get to know one another better. A great way of talking business in a more relaxed and productive way. Do you want to say goodbye to the single life in style? Then celebrate your stag/hen party aboard a yacht for sun, sea and good times; take a dip in hidden coves and then in the evening party in a club or on the yacht! 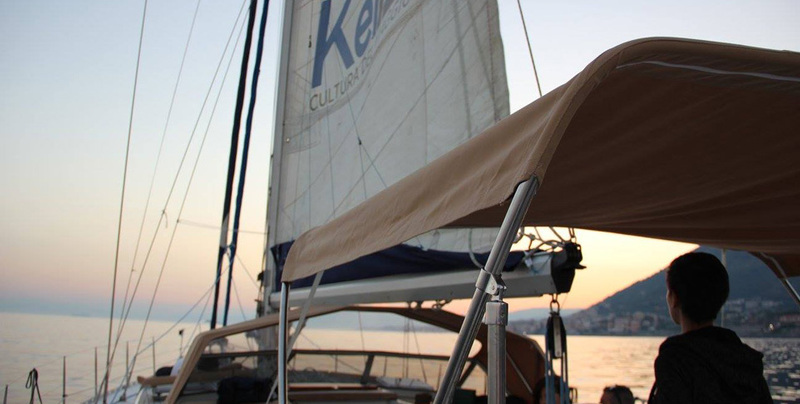 Escape from the office and after a quick change of clothes you’re ready to hop aboard Dream 1 for a quick trip while enjoying an aperitif at sunset and a dip in the sea: the best way to unwind after a hard day at work! 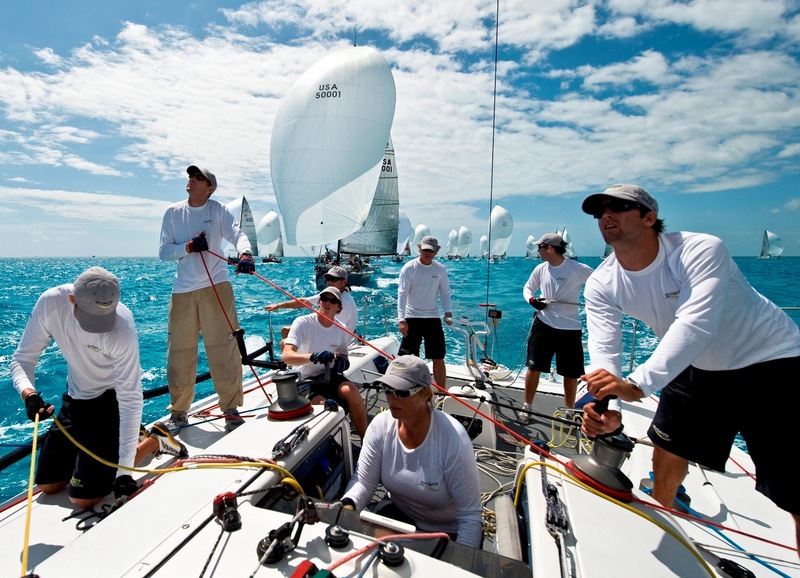 Spend a day on a yacht, learn how to sail and create a real team spirit. 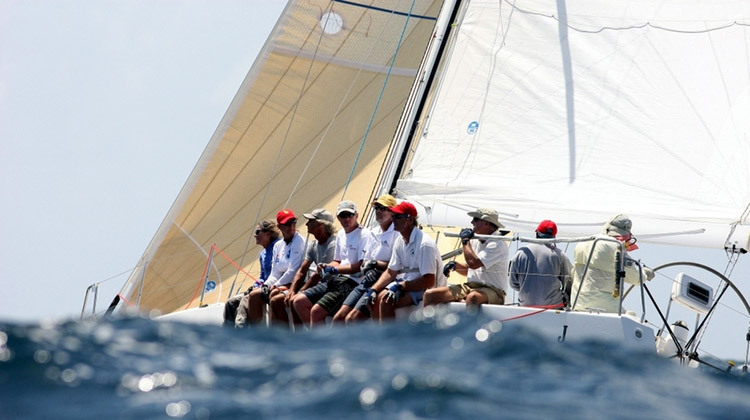 An experience on a yacht can form a strong collaborative bond between people. Motivating staff is the key to success for all companies, and there’s no better way to do this than an experience on a yacht to relax, get to know each other and have fun together.